MOSCOW, February 9. /TASS/. 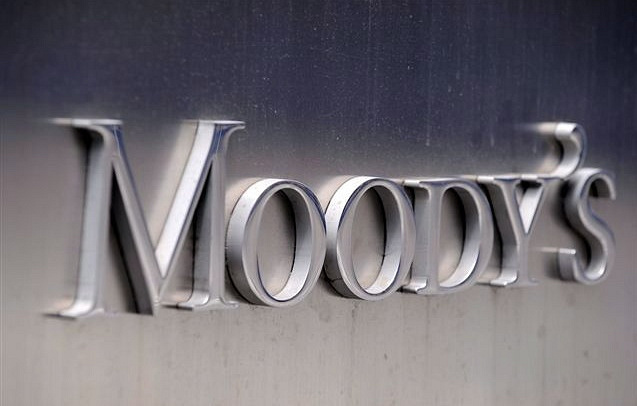 Global ratings agency Moody's has upgraded Russia's rating to Baa3 with a stable outlook. "The upgrade of Russia's ratings reflects the positive impact of policies enacted in recent years to strengthen Russia's already robust public finance and external metrics and reduce the country's vulnerability to external shocks including fresh sanctions. The stable outlook reflects evenly balanced upside and downside credit risks," the agency said.